Many evolution PDEs have so-called smoothing properties. It roughly means that, when averaged with respect to time, their solutions become more regular. 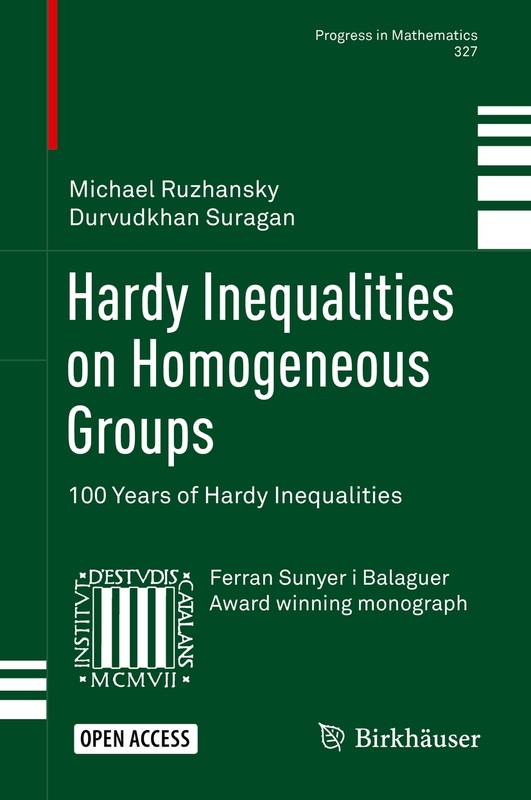 This topic has many very interesting relations to the harmonic analysis and spectral theory, as well as to the well-posedness questions for nonlinear PDEs. Examples of equations are hyperbolic equations (such as the wave equation, Klein-Gordon equation, dissipative wave equations, as well as coupled equations and systems), Schrodinger, KdV, and many others. My research in this direction is mostly joint with M. Sugimoto, and the results in this direction include the critical case of the Agmon-Hormander limiting absorption principle, the critical cases of Ben-Artzi-Klainerman and Kato-Yajima smoothing estimates for the Schrodinger and other equations, and estimates for norms for the critical cases of the trace theorems. As an application, new global in time well-posedness results for the derivative nonlinear Schrodinger equations have been obtained. Moreover, extending the works by Ben-Artzi and Devinatz, Constantin and Saut, Kenig, Ponce and Vega, and many other authors, in a series of papers with Sugimoto we established a number of new smoothing estimates, and, more importantly, by introducing new methods of canonical transforms and comparison principles for evolution equations, we showed that essentially all known smoothing estimates for a variety of a-priori unrelated evolution equations, are equivalent to each other and can be obtained one from another (for example, the gain of half derivative for the Schrodinger equation can be obtained from the gain of one derivative for the KdV equation, etc.). My current work in this direction includes the extension of ideas of canonical transforms and comparison principles to evolution equations with potentials and to equations with variable coefficients (in particular, the interesting case is equations with potentials, also allowing resonances at zero, which is a joint research with Matania Ben-Artzi and Mitsuru Sugimoto). 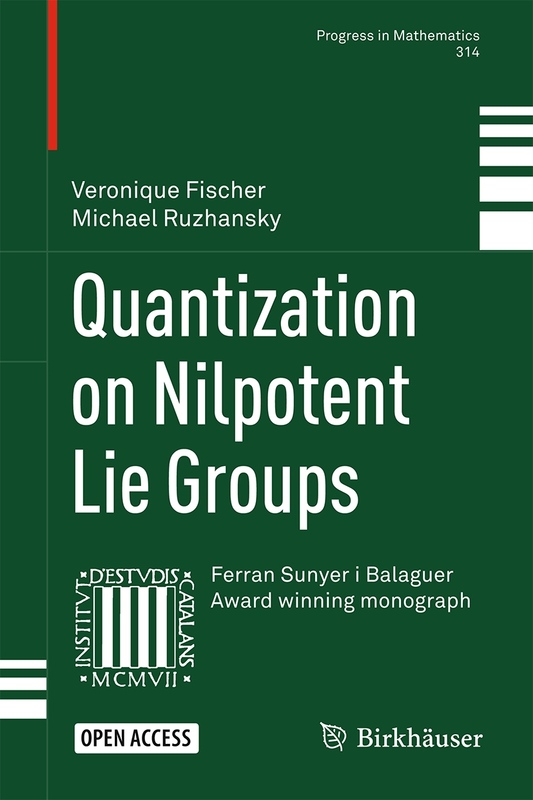 Again, these are one of the main tools for the analysis of nonlinear PDEs. The analysis here relies on the asymptotic properties and decay rates of solutions to linear equations. The methods involve various estimates for so-called Fourier integral operators, which is a class of operators of great interest by themselves. Especially interesting and challenging are higher order equations or systems of equations, with multiple characteristics. The main difficulties here is the appearance of multiple characteristics of general form and the results include the time decay estimates for different frequency zones (large frequencies, small frequencies, frequencies around multiplicities, etc.) 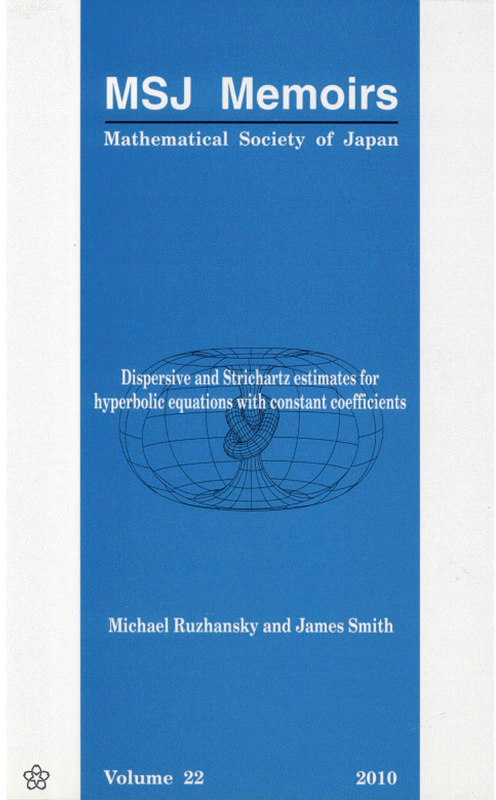 A certain geometric index is associated to each equation, and the dispersive and Strichartz estimates are obtained depending on this index, with the corresponding global in time well-posedness results for hyperbolic equations. The results are applied to Grad systems of gas dynamics (which are hyperbolic systems of large size depending on the number of moments), and to the infinite dimensional systems appearing in the analysis of the Fokker-Planck equations. In a series of papers with T. Matsuyama and J. Wirth the results are extended to equations and systems with time-dependent coefficients, with the main application to the Kirchhoff equations. The current research deals with equations with variable coefficients and the corresponding geometric analysis. In particular, in this direction can be mentioned the joint work with I. Kamotski where Sobolev space estimates were established for a general class of hyperbolic systems with variable multiplicities and the Weyl spectral asymptotics for the corresponding elliptic systems (also with variable multiplicities) have been obtained. 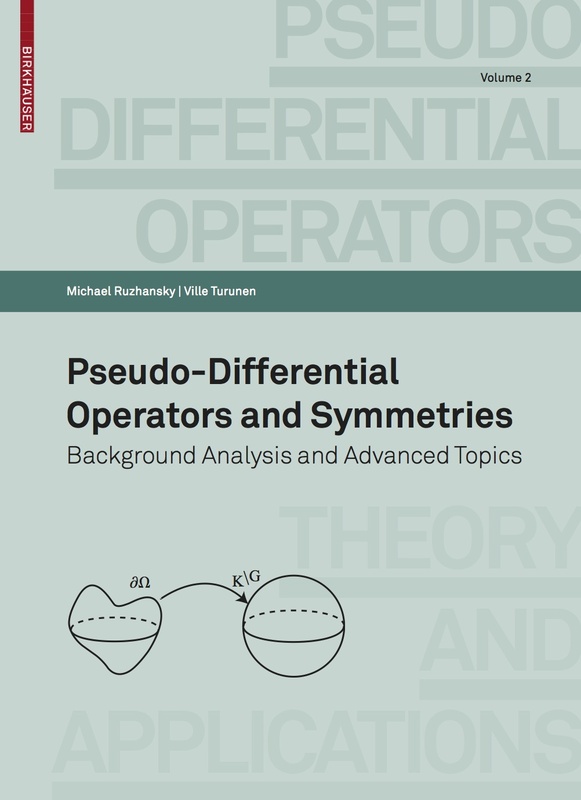 Microlocal analysis can be viewed as an extension of the Fourier analysis for the study of partial differential operators. 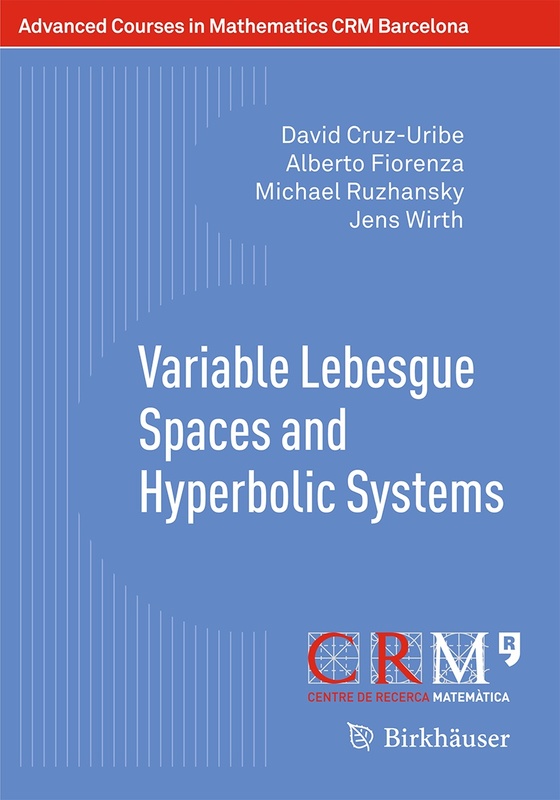 It allows describing various properties of operators and functions, such as the propagation and location of singularities, questions of regularity, smoothness, etc. 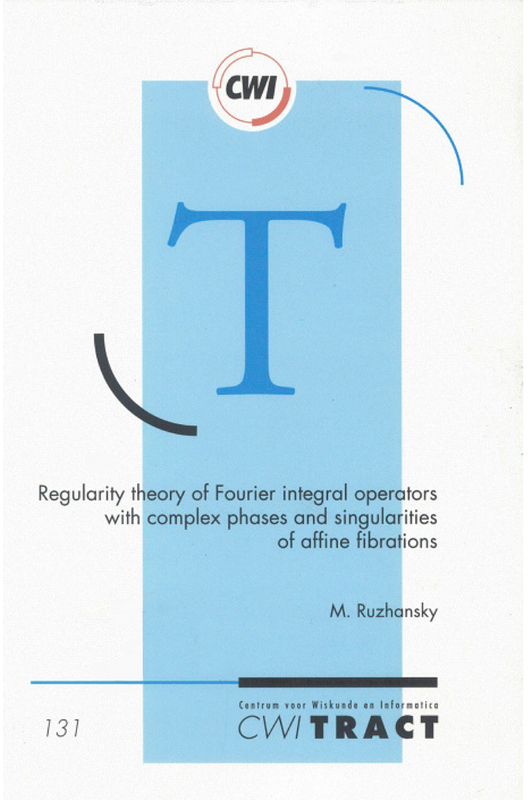 I am mainly interested in questions related to the so-called Fourier integral operators which is a fascinating class of operators that has relations to many other areas of mathematics such as symplectic geometry, harmonic analysis, spectral theory, PDEs, etc. Harmonic analysis aspects of interest to me are their properties in Sobolev, modulation, Wiener amalgam, and other function spaces. Recently I came back to this topic in the global setting (partly motivated by the method of the canonical transforms for the smoothing estimates), and the results include the global (and weighted) L2 and Sobolev spaces results on the boundedness of Fourier integral operators and the global calculus for such operators under minimal decay assumptions (jointly with M. Sugimoto), global Lp results and the determination of weights for the global Lp estimates for Fourier integral operators (jointly with S. Coriasco), as well as results on the Beurling-Helsons theorems for modulation and Wiener amalgam spaces and their relation to Fourier integral operators (joint with M. Sugimoto, N. Tomita, and J. Toft). Another result in this direction, motivated by applications to dispersive estimates, in the multi-dimensional van der Corput lemma for oscillatory integrals (allowing complex phases and the dependence of parameters), obtaining the multi-dimensional decay rate for degenerate stationary points, thus bridging the gap between the one-dimensional decay rate in the classical van der Corput lemma and the multi-dimensional decay rate for non-degenerate stationary points provided by the stationary phase method.